Here's something for all of you classicists out there. Our journey to the best started with TG line, and we are proud it is still one of our most popular products thanks to affordable price and wide range of different flavors. 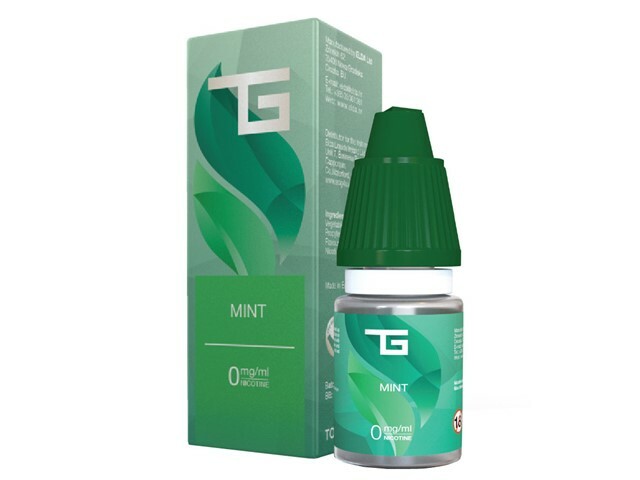 TG is the best blend of two bases - 50 PG (Propylene glycol) and 50 VG (vegetable glycerol), available in different flavors and nicotine strengths.